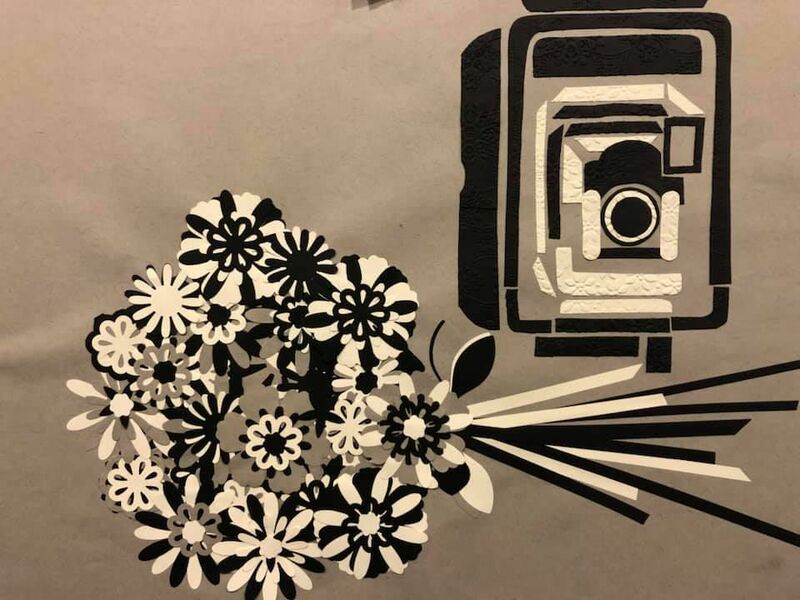 TOP PHOTO: Flowers and a camera are shown in this illustration done by Maddie Lyash, a Mount Carmel native and art student at Pennsylvania College of Art and Design in Lancaster. BOTTOM PHOTO: An illustration of the late muscian, Prince, by Lyash. 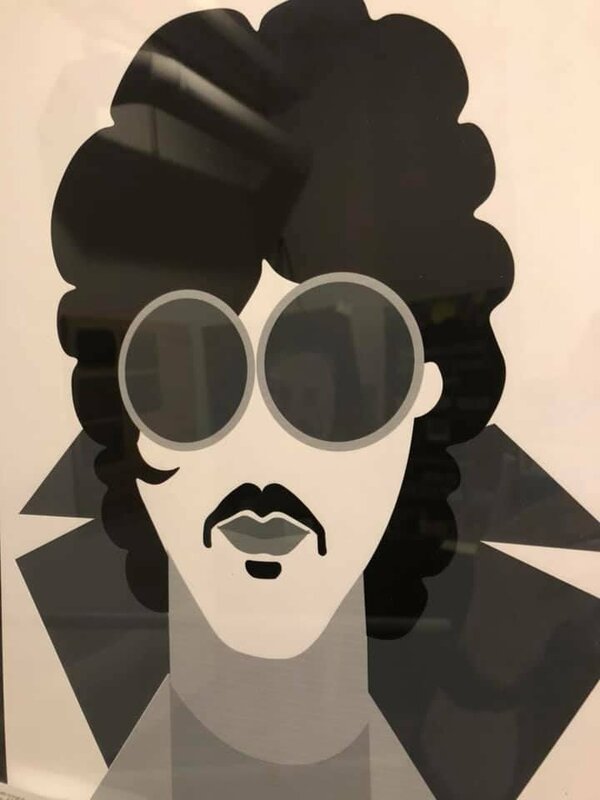 The late singer Prince is shown in this illustration done by Maddie Lyash, a Mount Carmel native and art student at Pennsylvania College of Art and Design in Lancaster. SHAMOKIN — The Northumberland County Council for the Arts Fine Art Gallery will present its annual “Fresh: Up and Coming Young Female Artists” show with an opening reception at 6:30 p.m. Friday. This year’s installment will feature Mount Carmel native and Pennsylvania College of Art and Design student Maddie Lyash. Visitors to the show should use the rear lower handicapped entrance and follow the signs once inside the building to the gallery. Light refreshments will be provided by arts council volunteers. There is plenty of free parking in the rear of the arts center, located at 2 E. Arch St.
Information about the gallery is available on their Facebook page or website nccahgallery.weebly.com or contact Knecht at lisawelchknecht@gmail.com.